Popular outdoor entertainment joint Joy Centre in Highfield will celebrate its third anniversary on Sunday with a show that features some of the artistes that have performed at the venue over the past three years. Joy Centre has hosted many artistes in an open-air setting that has given fans free access good performances from various musicians. Owner of the venue, David Mudzudzu, said the main idea of the concept is to give fans a chance to see some of known musicians in action while also availing a platform of exposure to rising musicians. Known musicians use the platform to test their new products and expand their fan bases. On Sunday musicians who will take turns on stage include Andy Muridzo, Progress Chipfumo, Baba Harare, Paradzai Mesi, Sasha and Blessing. It is likely to be a big day for Baba Harare who has made a mark with his hit “The Reason Why” which has become popularly known “Hat Dzemurara”. The song is making waves in most public places and it has risen beyond the musician’s expectations. 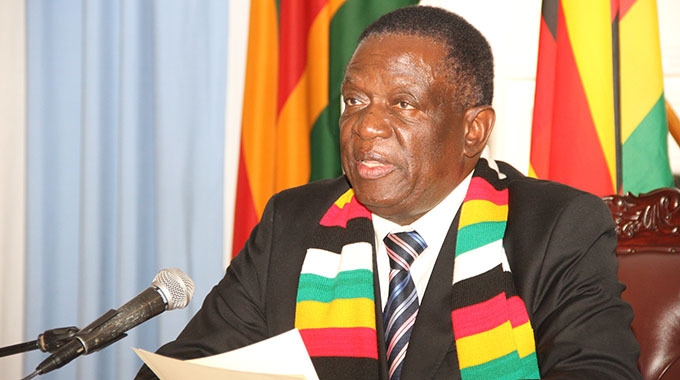 In a recent interview, Baba Harare said he is overwhelmed by the response. “The response is overwhelming. I did not think it would go that far. It means that we now have to work hard to take it to the people. We will be having more live shows to show people what we can do on stage,” said Baba Harare. He should be happy to return to Joy Centre, which was one of the few places that hosted him when he went solo. Mesi will be returning to the venue that gave him a new lease of life after his career had taken a huge slump due to alcohol abuse. Mudzudzu trekked Mesi to Glendale where he was languishing in poverty and gave him another chance in the music industry.